ELIC VIP Service is to provides VIP students excellent services when they arrive in China. And the VIP service fee is just 1000 $ , which is valid until students finish study in China. VIP students will be picked-up from airport 7/24. It is well-know that international flights usually delay. Sometimes, students arrive at airport at midnight. No matter what time students arrive at, ELIC service team promises to wait for VIP students at airport. When students are received, students will be taken to the university accommodation directly. VIP students have the priority of getting single room or double room at university accommodation. To live on campus is cheap and safe. But sometimes, there are no enough rooms for all new international students. All students need to apply for Residence Permit within 30 days when arriving in China. Students will only start degree course and life with Residence Permit. 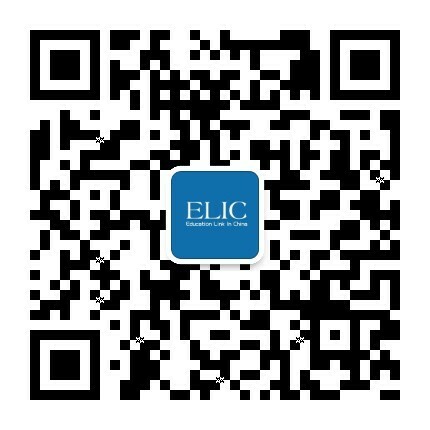 VIP students’ application for Residence Permit will go smoothly with assistance of ELIC. Valid date of Residence Permit will is one year length. It is quite necessary to have a local bank card in daily life. ELIC service team will take VIP students to open a bank account. Students can get money from family easily. ELIC Service will give students Chinese Sim card when they arrive at university.